Our decades of success are underpinned by simple, local, family values since day one. Each store is run by local, friendly, customer focused people, who are always on hand to deliver our promise of good value, quality products and services, tailored to the needs of our local communities. Wherever we can, we partner up with local suppliers and stock our shelves with great local produce ensuring we keep the local £ local. a best company to work for! represents organisations which truly excel. From our managing director to our store managers, find out more about our senior leadership team. We built our first forecourt in Sutton, it was the first 24hr service station in the region. Five more service stations acquired in South Cave, Beverley, Maybury, Southcoates and Ferriby. 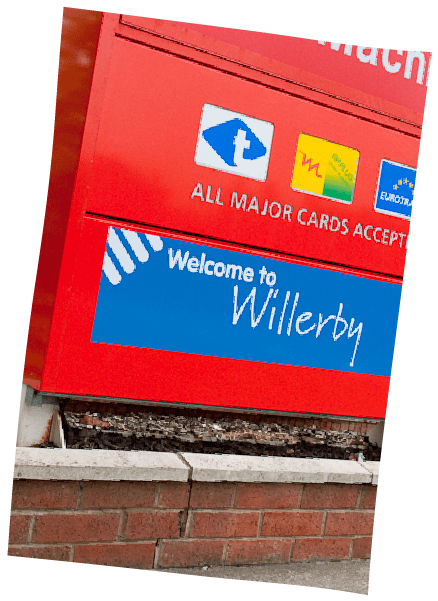 Six more stations were added to the portfolio with Willerby, Wytonbar, Holderness, Pocklington, Cottingham and Chanterlands. 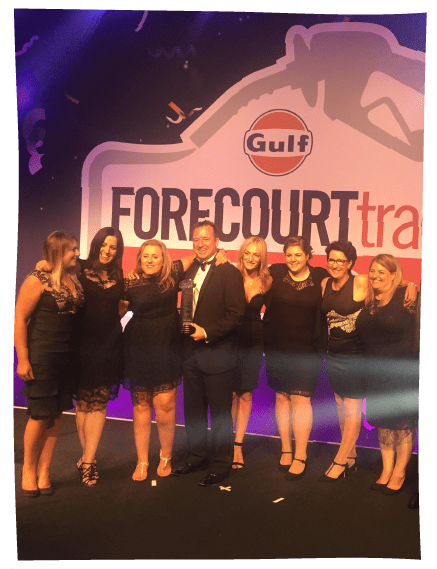 Sewell on the go was named Forecourt Trader of the Year, picking up 14 awards overall and recognising our commitment to customer service and community engagement. Our latest addition, Dunswell.Coupled with extensive car washing facilities and container storage. The Forecourt Trader Awards celebrate the leading businesses in the industry. The awards are a measure of the high operating standards and entrepreneurial skills. Sewell beat off stiff competition to be named Forecourt Trader of the Year in 2009 and again in 2016, winning 14 awards overall. In 2009 the Group entered the list and on first attempt, became the first company from Hull to feature in the Top 100. In 2010 the Group rocketed from 45th to 8th before climbing again in 2011 to an outstanding 7th. 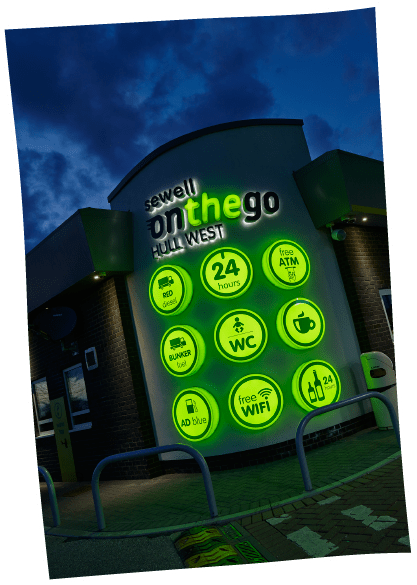 In 2018, Sewell Group entered the list for a fourth time, ranking number one in Yorkshire and Sewell on the go as the only UK Forecourt operator in the list. 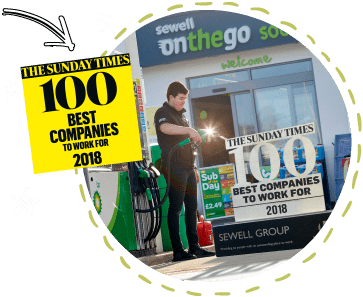 Sewell is currently ranked at 19 in the compilation of the biggest independent fuel retailers in the UK. 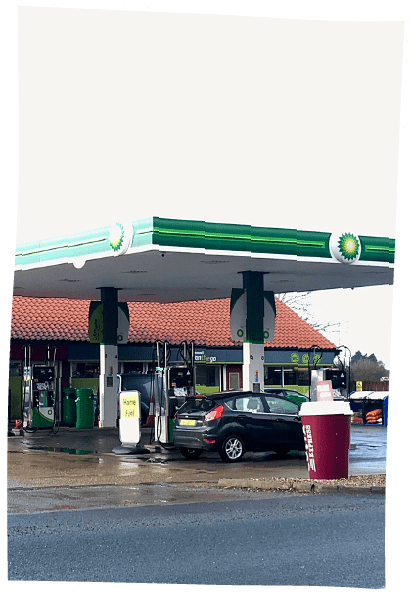 The division’s success is set to flourish following recent investment in its 13th forecourt, as well as continuing partnerships with coffee favourite Costa and market leading fuel supplier BP. Sewell on the go is part of The Sewell Group: a multi-disciplined group of companies operating across the Yorkshire region. You're never too far away from one of our stores. 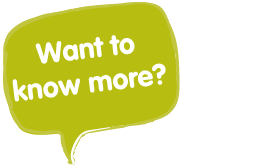 With 13 locations in and around the Hull and East Riding area, you're bound to find one near you - and we're always open! 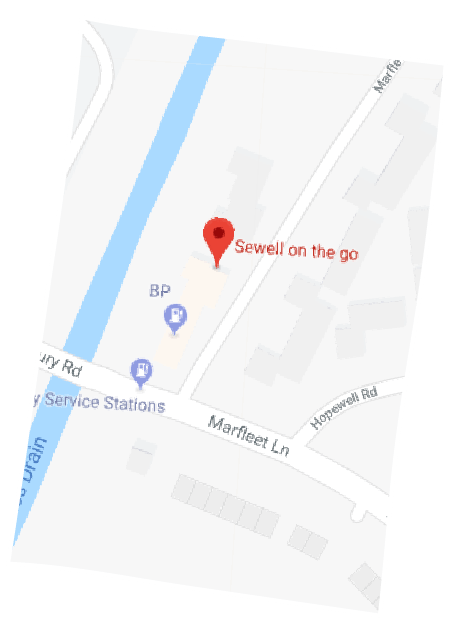 Use our store location to find your nearest Sewell on the go.